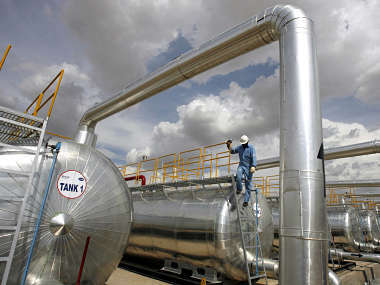 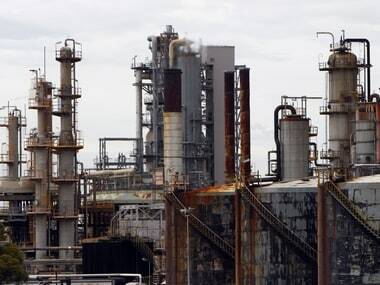 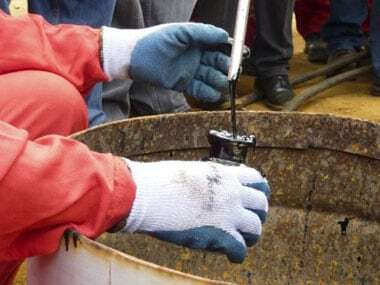 The Kelkar Committee submitted the first of its two-part report on a road map to enhance domestic oil and gas output to Oil Minister M Veerappa Moily this week. 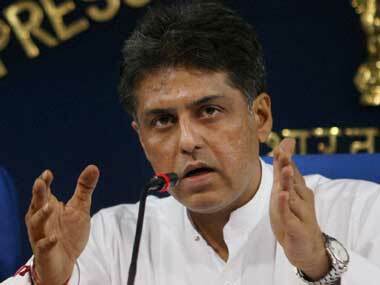 "We are merely raising some questions that arise out of a story published in Tehelka magazine," Manish Tewari said. 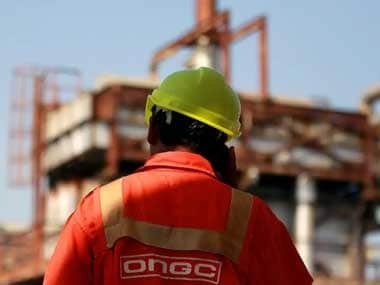 A pact to enhance cooperation in the key sector of oil and gas exploration is among the six agreements inked today between India and Qatar.